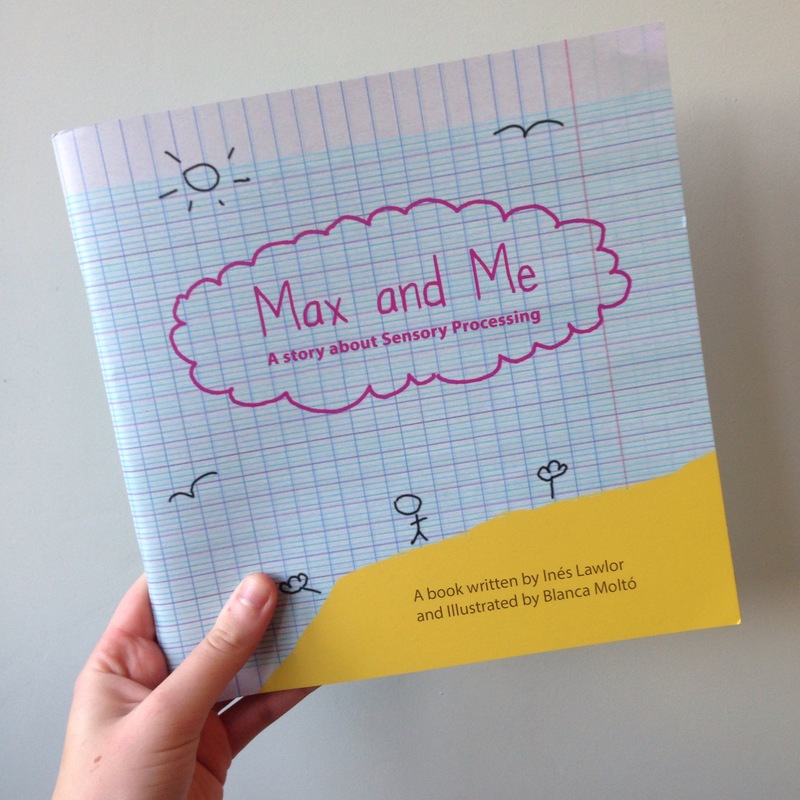 I was very fortunate to be sent a copy of ‘Max and Me, a story about sensory processing’ to read and then review. 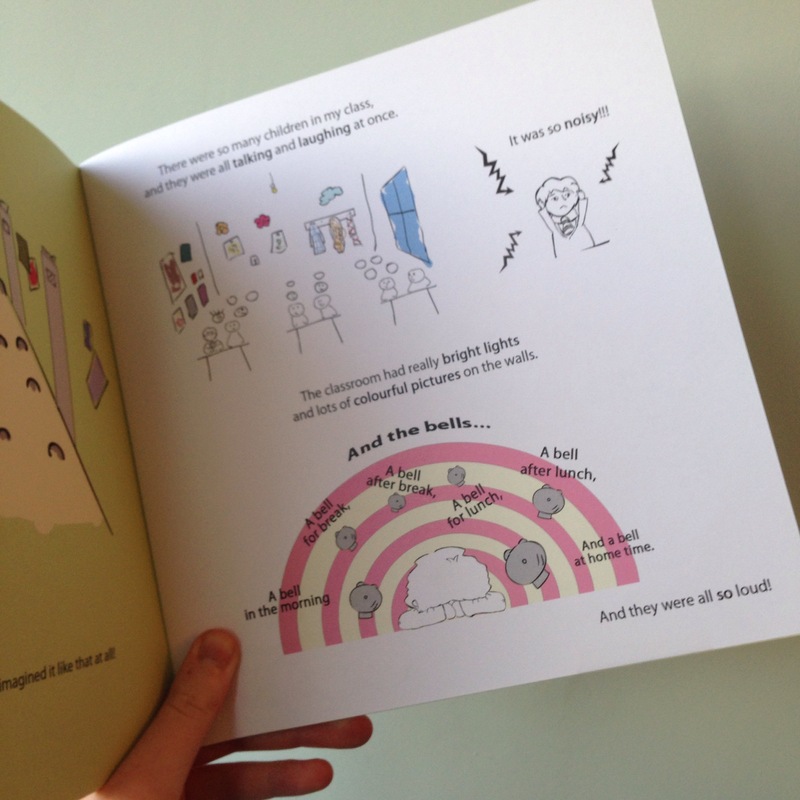 It was written by Ines Lawlor and illustrated by Blanca Molto. 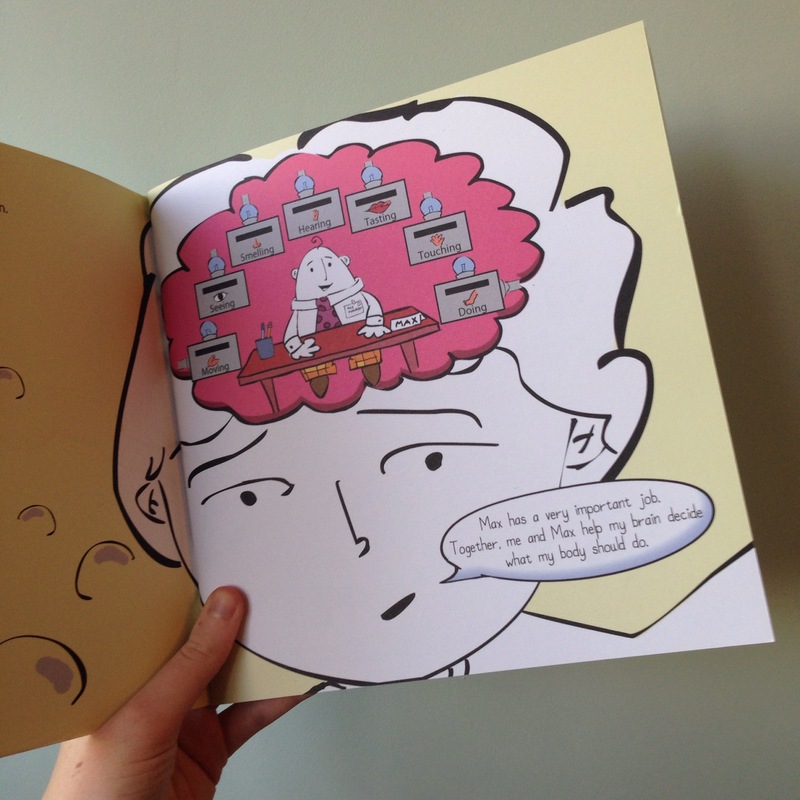 “Max and Me, A Story about Sensory Processing” is a book about a boy who has sensory processing disorder. It follows his journey of starting school and how it gets harder and harder to cope with everything overwhelming his senses constantly. The book enables whoever is reading it to get a feel of what it is like inside the boy’s mind and experience how much his modulator, Max, has to process all the boy’s sensory information 24/7! Max has to make sense of all this information in order for the boy’s body to work properly and for him to be happy. The review will be up on the books website (mymodulator.com) and if you want to read more about the book or SPD check out the books Facebook page too!